I’ve been climbing for roughly 10 years now and currently work as a climbing coach and bouldering setter at Awesome Walls Sheffield . Completed a Route Setting Course focused on bouldering with the RSA at the Matrix a few years ago, and done quite a few boulder sets at various walls since then. I am also competent at roped setting, although I have not done the RSA lvl 2 course that is available. 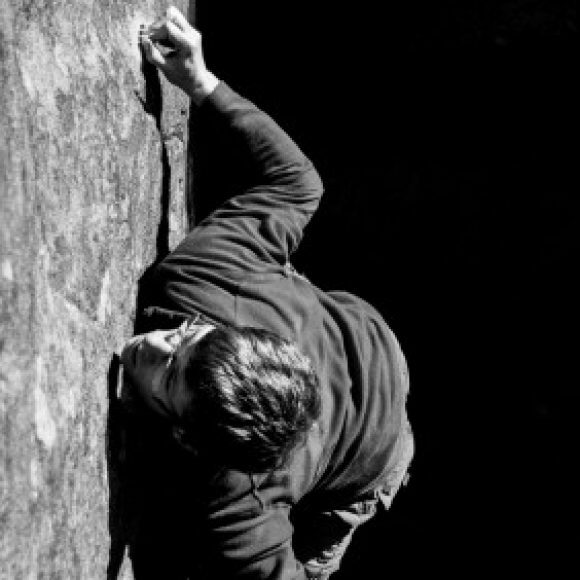 I’ve been setting since late 2014, since then the majority of my sets have been at Awesome Walls Sheffield in the bouldering rooms, with some setting at the Awesome Walls in Stoke-on-Trent and a bit of training with the RSA at the Matrix. I’ve done a small amount of roped setting at awesome walls as well, and some roped setting at Staveley hlc. Mostly stripped walls for full time setters though done a small amount of setting on ropes in a addition to this.